Ability to add, edit and delete new reporting widgets to your dashboard so you can see more information on your screen and edit the settings of each widget. 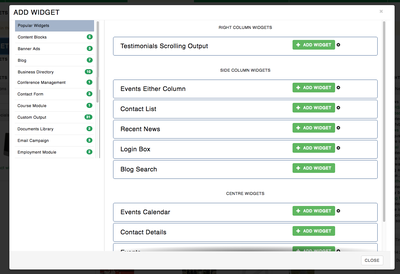 New widget options for you to add to your dashboard including number of form submissions, blog views and more. Not only will you be able to control what you see on your dashboard but you will be able to setup regular emails and send the reports directly to your inbox. In 2017, we are changing the way you manage widgets on your pages to give you more control and make it easier than ever before. The new widget interface will allow you to drag and drop elements anywhere on your page, moving them from centre objects, to the left, right, top or bottom. 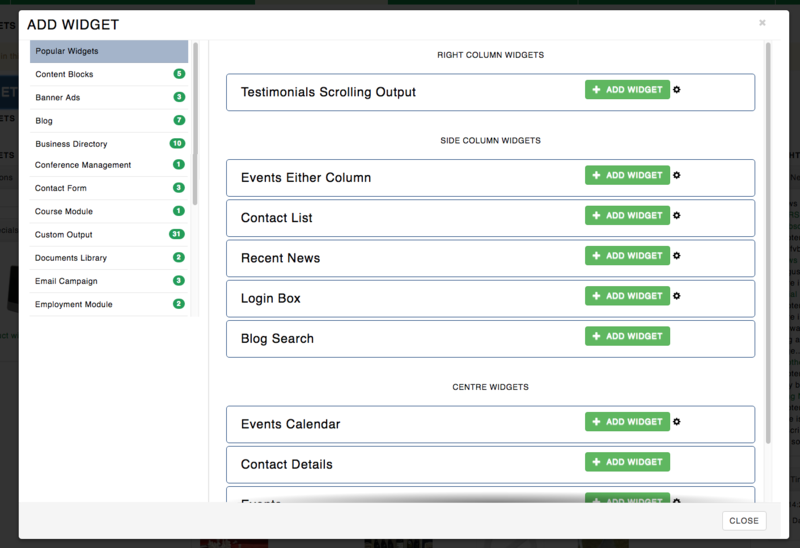 Plus there is a whole new way to add a widget to your page with a new pop-up widget selector tool. AND We Saved the Best Till Last! A New Interface to Allow You to Create Amazing Design on Your Pages. 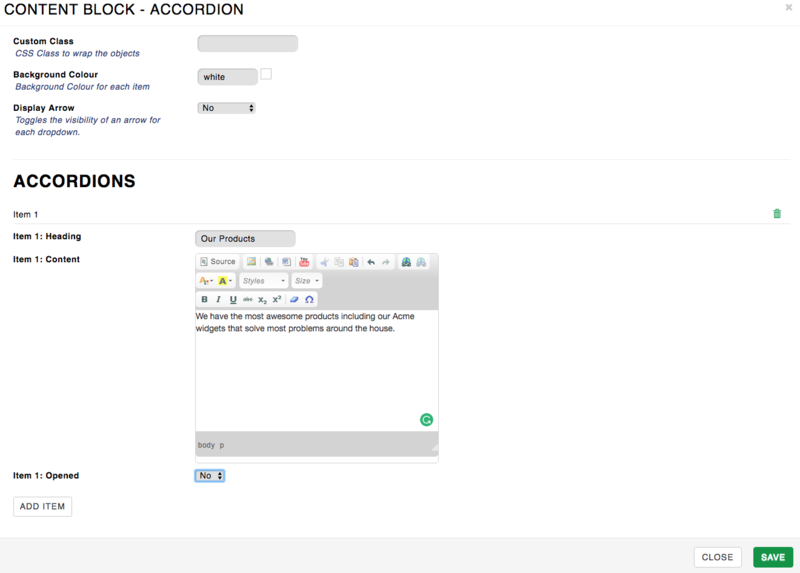 Content blocks in containers (so that you have mobile responsive columns on your pages). Tabbed areas of content - so you can display lots of information in a tabbed format. 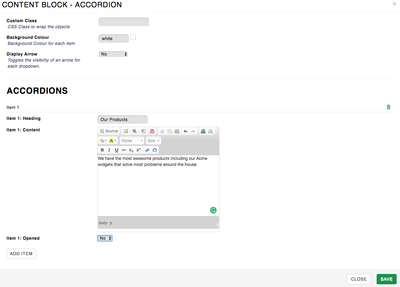 Accordions - so you can hide content and only show information when the heading is clicked. 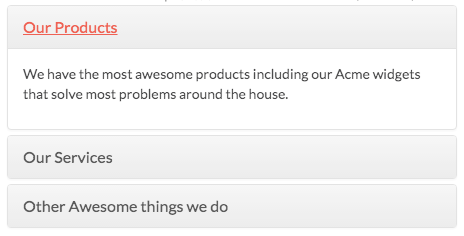 Quicklinks - which will allow you to add nice links on your content pages featuring an image, text and button so you can easily direct your users around your website. Display Cards - allow you to add module functionality into columns on your website e.g. Events, next to Latest News, next to Latest Blog posts. More information will be forwarded to you in the New Year and we will be running an online webinar to demonstrate the new features as soon they are released. To register your interest in attending the webinar please emailsalesteam@telligence.com.au today.